We are a privately owned, referral only wealth management firm and have been successfully providing personal advice since 1992. Our team hold some of the highest financial designations recognised worldwide. Our expertise combines technical excellence, independent research and integrity. Establishing trusted relationships with our clients is of paramount importance to us. to refer us in a recent client survey. and I have full trust in the advisers' tax and superannuation knowledge and ethics. As an Accountant, it is very satisfying to be given advice to complement what I know or have done. documented evidence. We are considered as individuals as well as a partnership. expectations. The FB Wealth Management team were excellent and demonstrated a very detailed understanding of our position and the strategy to achieve it. By working collaboratively with you, we develop wealth management plans that evolve with your changing needs. We understand your time is valuable and offer cost effective, clear advice that produces results. Our in depth understanding of the unique requirements of medical professionals enables us to provide expert advice in these matters. As specialists in pre-retirement planning, we help you navigate complex regulations to set yourself up for a secure retirement. Integrity, trust and professionalism are values embraced by our team and appreciated by our clients. As an approved FPA Professional Practice, we comply with the highest ethical and professional standards set by the Financial Planning Association of Australia (FPA). We have met their rigorous eligibility and ongoing commitment criteria, and employ a high proportion of CERTIFIED FINANCIAL PLANNER® professionals – the most qualified financial planners in the world. Members of the Association of Financial Advisers (AFA) which is Australia’s oldest association representing financial advisers and their clients. All advisers are members of the Financial Planning Association of Australia, Australia’s leading professional community of financial planners. We are privately owned and hold our own Australian Financial Services Licence (244360). Founding members of the Boutique Financial Planners Group, which advocates for privately owned financial planners. Our advisers are registered with ASIC, which means you can independently review our team of financial professionals. 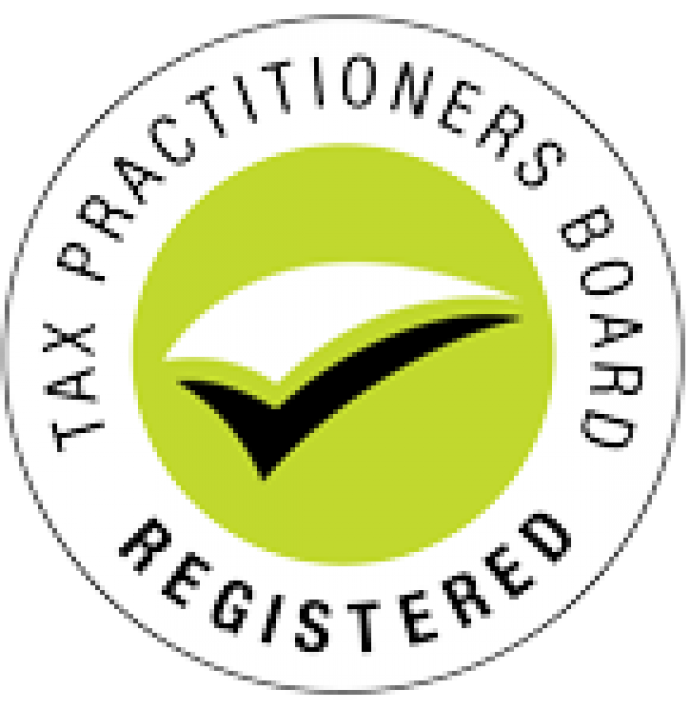 Registered tax (financial) advisers with the Tax Practitioners Board.